Roxana Illuminated Perfume: Chocolate Natural Solid Perfumes are back! 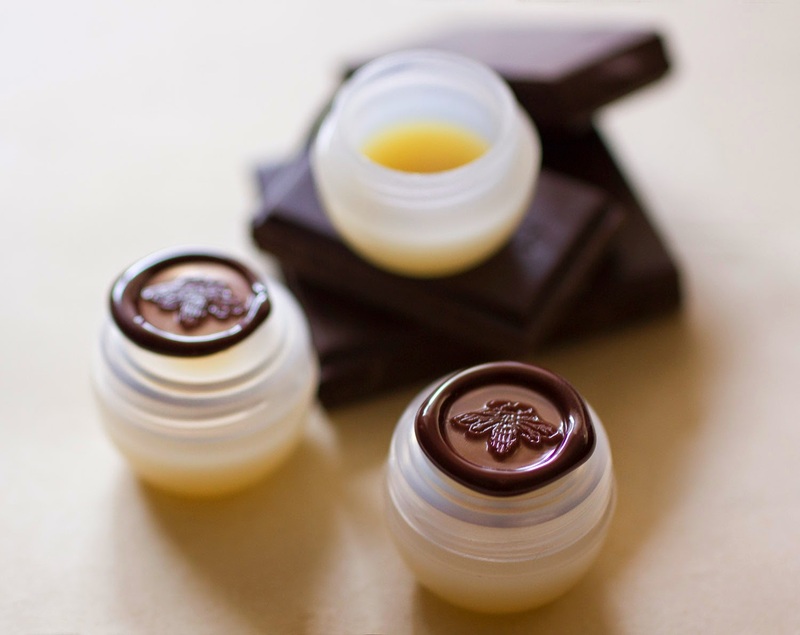 Chocolate Natural Solid Perfumes are back! 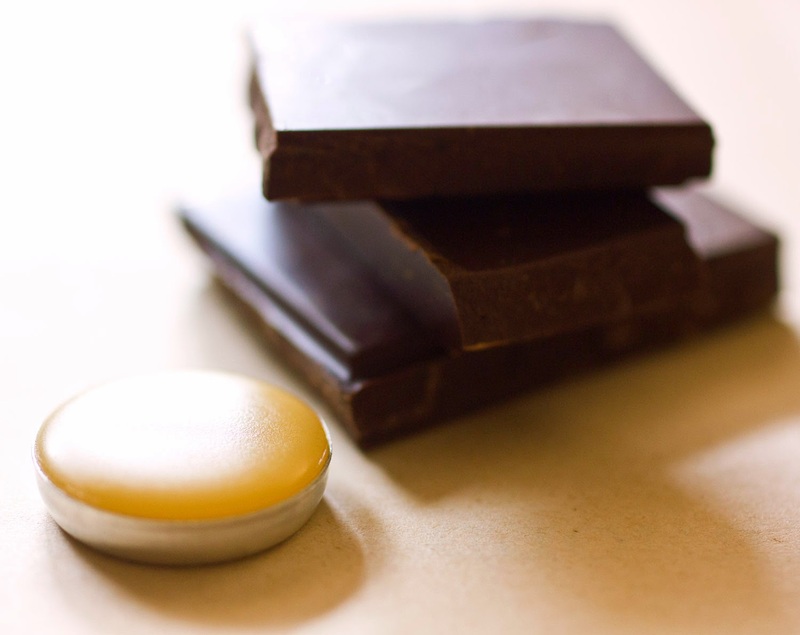 As promised, the chocolate natural solid perfumes are back. It's taken quite a lot of experiments but the beast has now been tamed and ready to share. I've been conducting some tests while at the workshop and am happy to share that the general response has been swoons. At the moment all I've listed on my website are the little samples and the refill tins for the little mini compact, everything else is on its way. All the upcoming new flavors will first be debuted for the "Chocolate of the Month Club" at my Ziibra page.